If you can't get to DC, lucky you, DC is paying you a visit. From June 12 to August 8, 2010, you can enjoy the Smithsonian Traveling Exhibit, Earth from Space at the Stamford Nature Center. 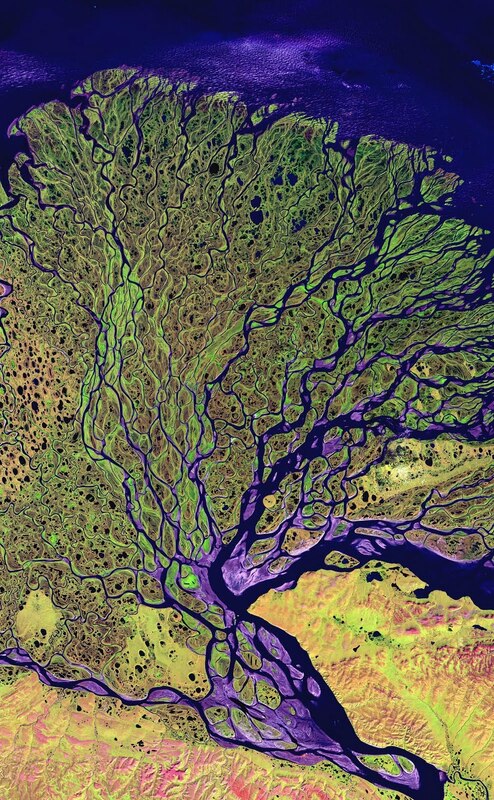 It is a collection of 41 images of the planet as you've never seen it before. 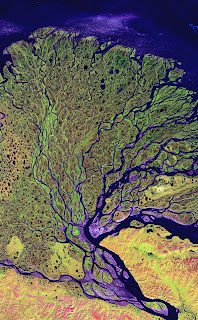 Sophisticated satellites that circle the planet took these shots depicting images ranging from the chaos of hurricanes to the calm of farmlands. You'll see the natural world and the world we created. There is also something called "Magic Planet," a digital video globe. It allows you to see how the satellites fit into the BIG big picture. You can also take in the exhibit - plus other educational resources - from home by visiting the companion website.